Litter born September 12, 2016! 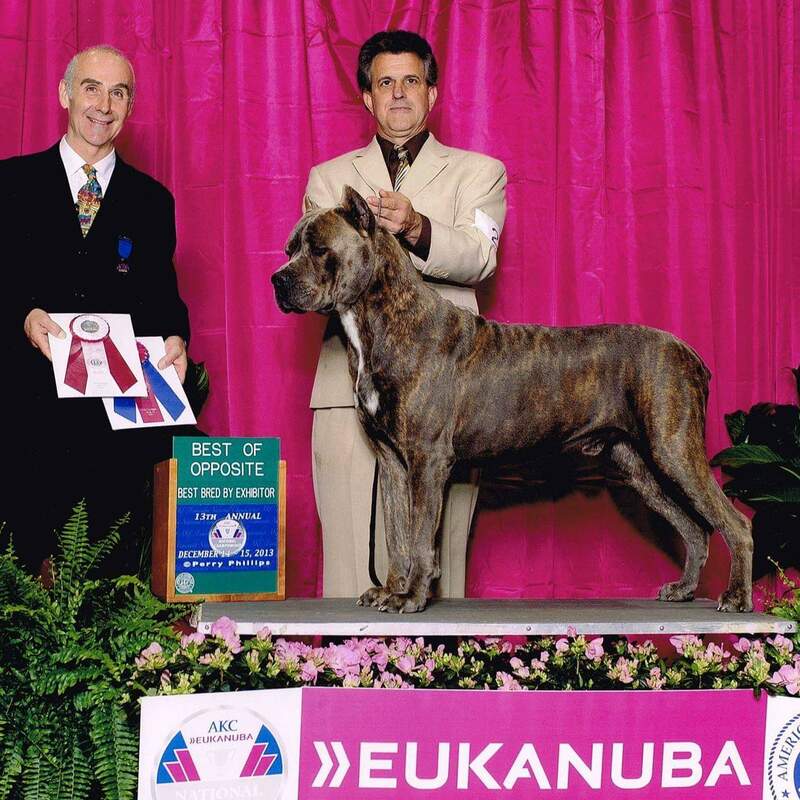 Nash and Eva are back to back Eukanuba AKC National championship BOS winners. 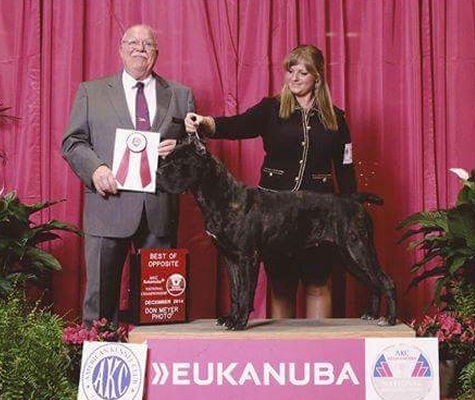 This is an outstanding litter with great type and temperament.